Wellington North, the most northerly township in Wellington County, consists of Mount Forest and the villages of Arthur and Kenilworth. Wellington North is located 40 minutes from Guelph and is composed of both rural and urban settings. Explore quaint shops, local bakeries, artisan studios and antique or unique shops. The rich history of Mount Forest is displayed through its architecture and the many pre-Victorian designed homes and buildings. The dynamic downtown area of Mount Forest is filled with great shops, special pubs and restaurants as well a selection of commercial stores. 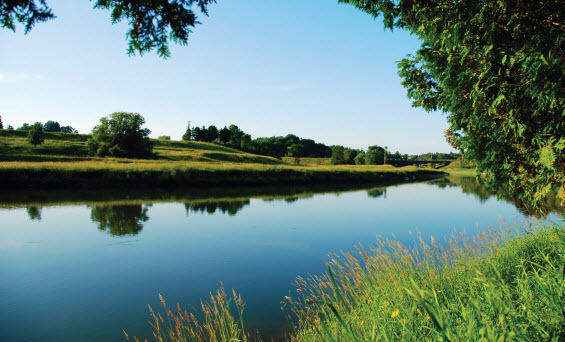 The community of Mount Forest is situated on the Saugeen River with hiking trails and paved biking trails meandering throughout the town. The “Butter Tart Trail” is a paved trail that winds through Mount Forest and Arthur and highlights many tourist attractions and bakeries. Louise Marshall Hospital (LMH) is a rural, acute-care facility providing a wide range of services. LMH serves a local and regional population of over 15,000 and treats over 19,000 people annually. Seven family physicians and several consulting specialists work at Louise Marshall Hospital. 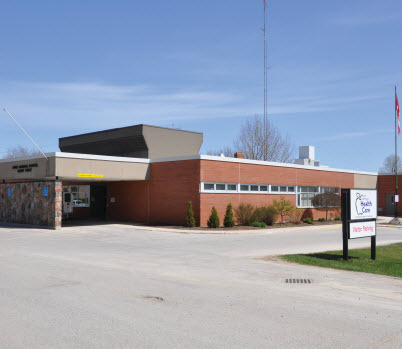 The Clair Street Medical Clinic is home to the Mount Forest North Wellington Family Health Team and Family Health Organization where physicians, nurse practitioners, a pharmacist and social worker all collaborate to offer optimum patient care for the region.